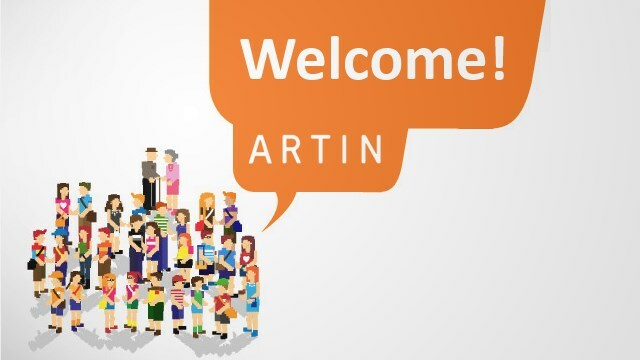 I am very pleased to tell you that ARTIN has become a supporter of OSS Line and our Guide to Modern OSS. And more great news: Chapter one of the Guide to Modern OSS has been read over 1000 times since it was published. Since 2002, ARTIN has been delivering OSS solutions focused on network inventory management, network planning and design, service fulfilment and service assurance for CSPs in Czech Republic, Slovakia, Austria and Benelux countries. Solutions are based on COTS platforms by leading vendors such as Amdocs and NetCracker, but also smaller innovative suppliers like Systems Mechanics, Cross or Ontology, to name a few. ARTIN joins us as the Guide reaches about half-way through its ‘episodic’ publication, with chapter three out very soon. With the support of ARTIN and DonRiver, the Guide to Modern OSS will continue to be a free and independent resource for telco professionals starting out in OSS or looking for a refresher. Right now, we’ve had 1012 unique views of chapter one, What is OSS? And adding great content like the Guide has seen OSS Line’s traffic grow to well over 10,000 monthly page views.